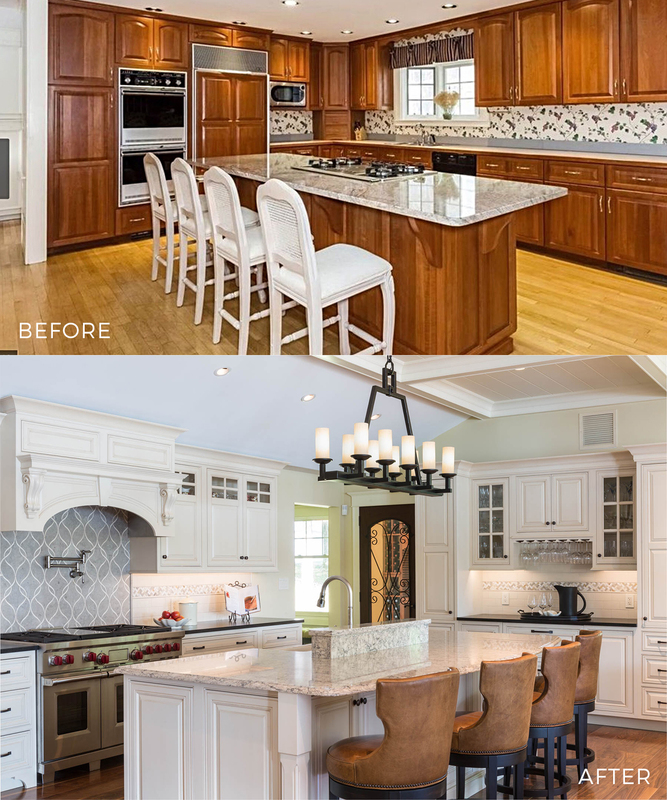 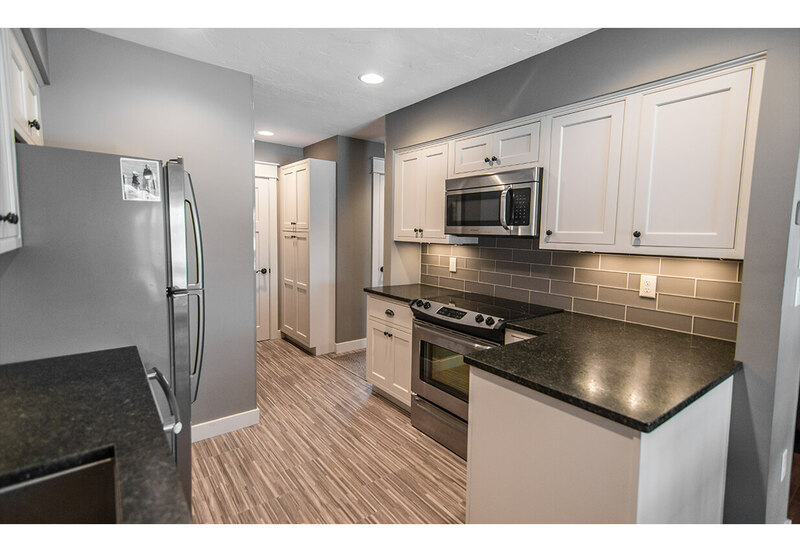 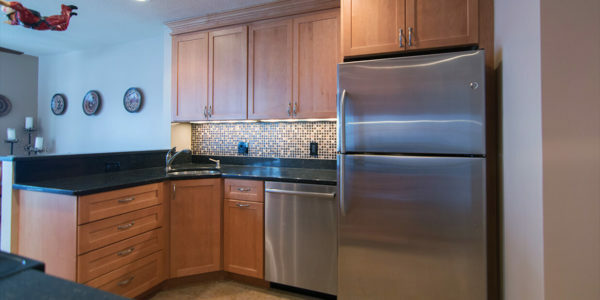 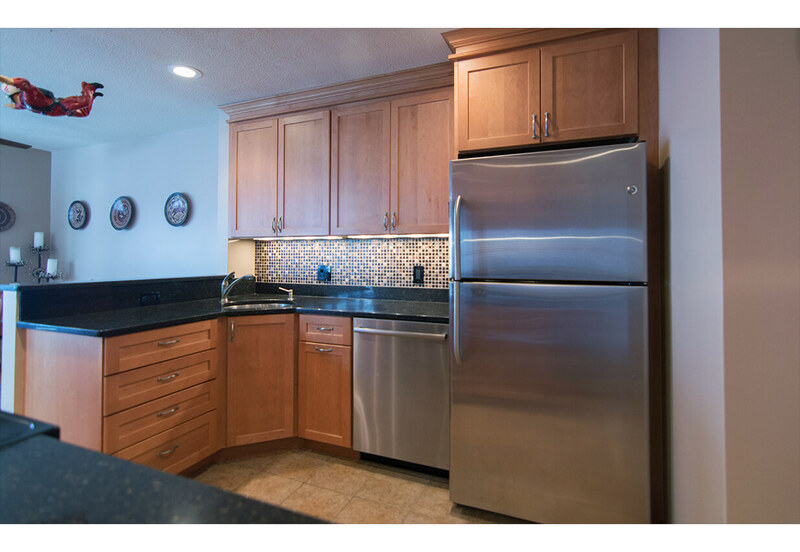 Enjoy a stress free kitchen renovation when you choose to work with our team. 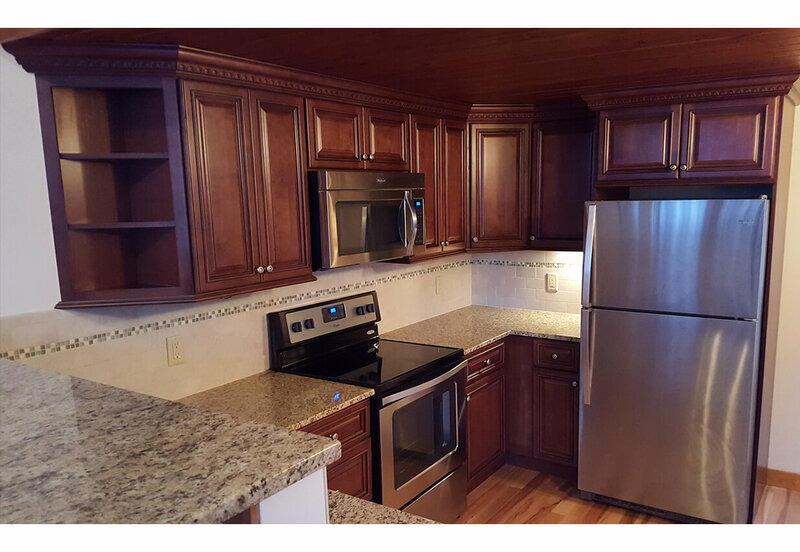 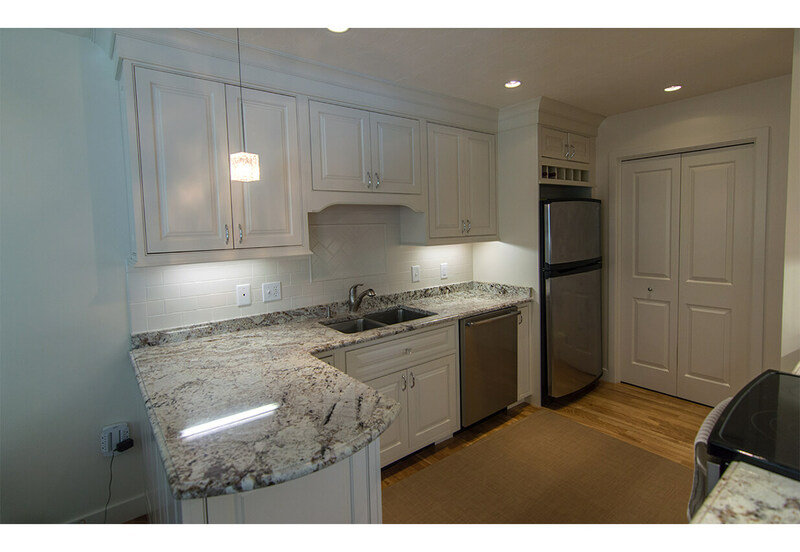 From start to finish we will assist you with all of your kitchen remodeling needs. 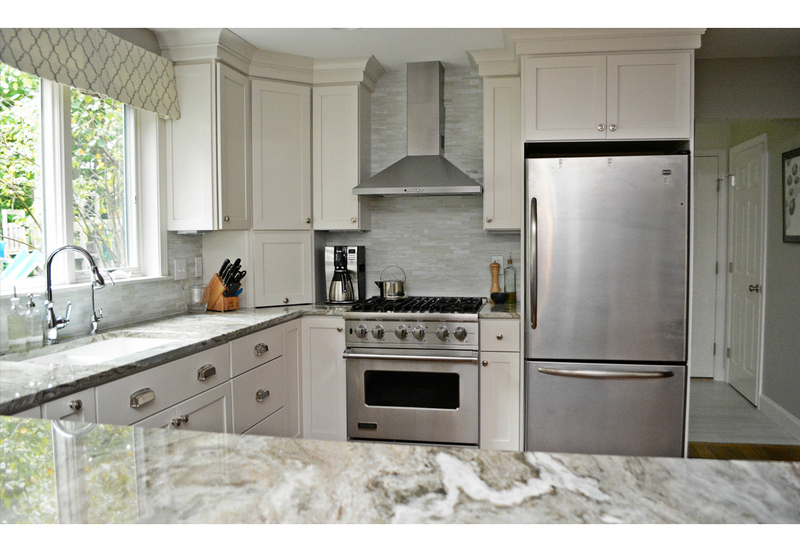 Our designer will help you with your material selections to ensure a cohesive look and function. 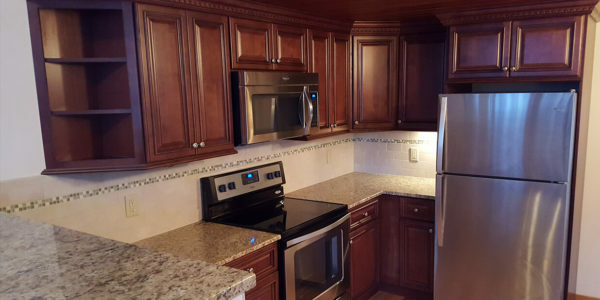 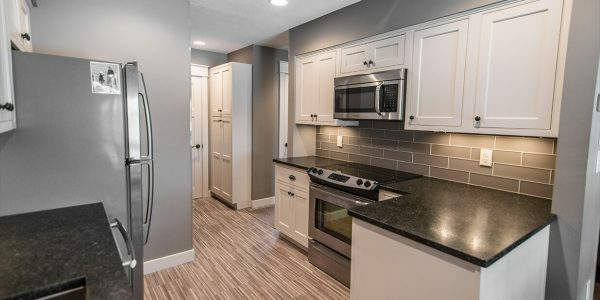 Whether it is a simple cabinet replacement or a full blown kitchen remodel, our team will help you create a space that meets the needs of you and your family. 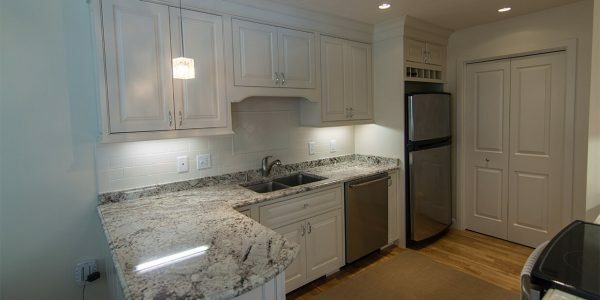 We are committed to your complete satisfaction and our staff will be on site every day until the project is complete. 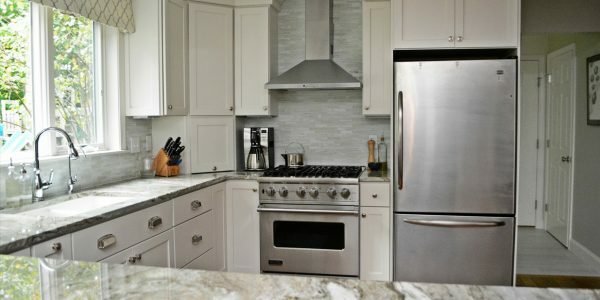 We understand a kitchen remodel will disrupt the entire house. 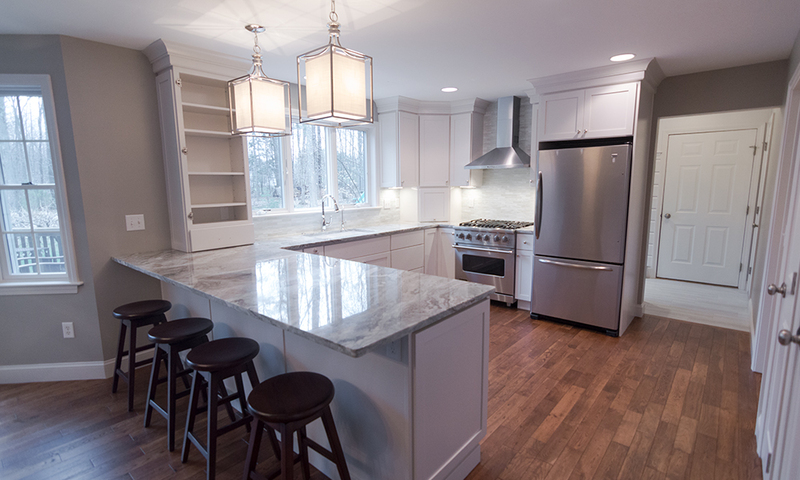 Our team will work diligently to complete the project as efficiently as possible without sacrificing quality. 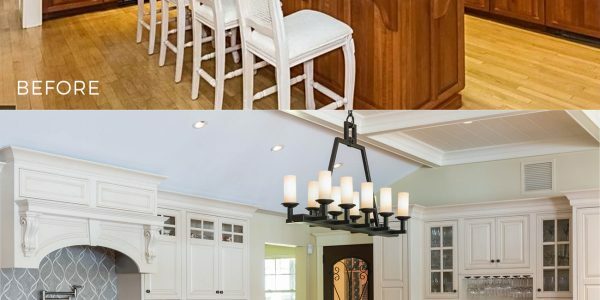 Let us help you get the look and functionality you have been waiting for!